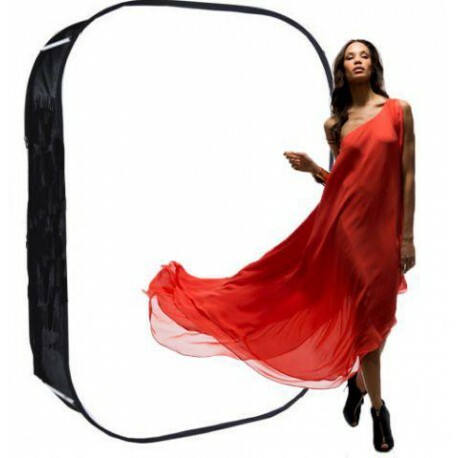 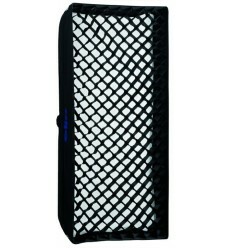 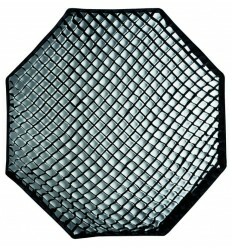 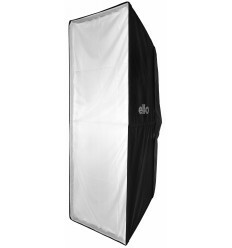 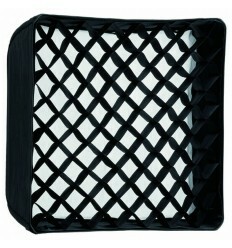 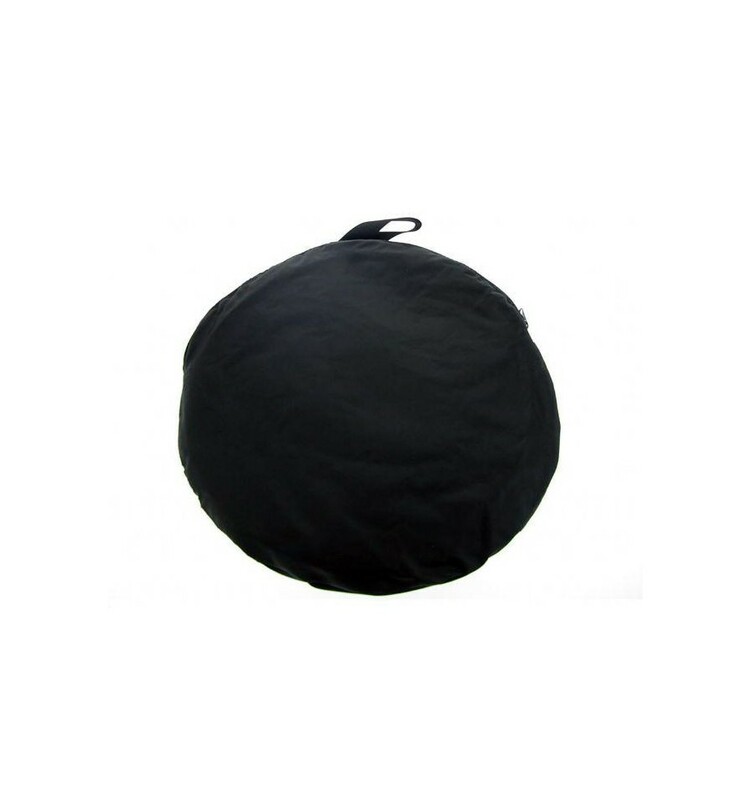 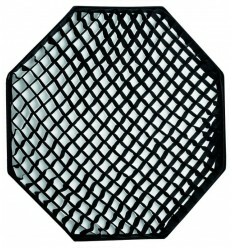 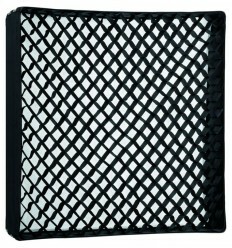 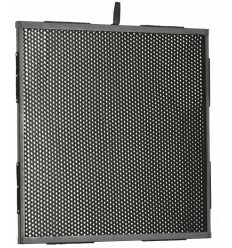 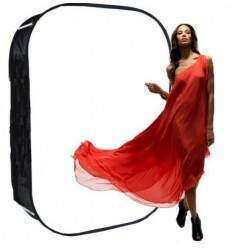 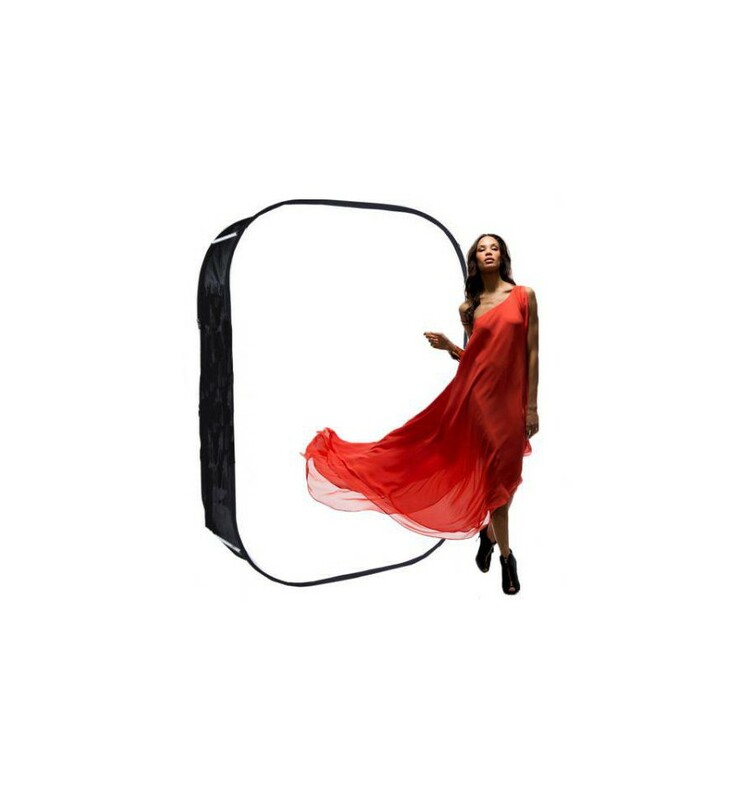 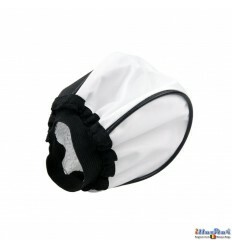 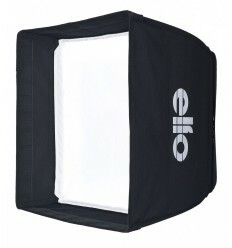 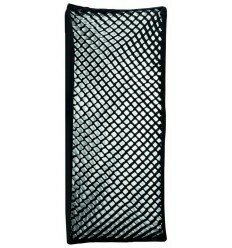 The BGS200 Softwall Softbox is 200 x 240 cm in size and is ideal for portrait photography. 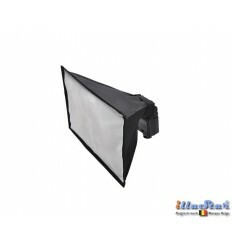 The BGS200 consists of 2 background boards with a black cloth in between. 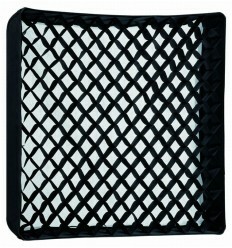 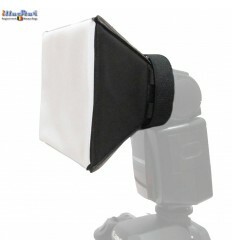 Both the front and back background boards are equipped with a diffuse cloth. 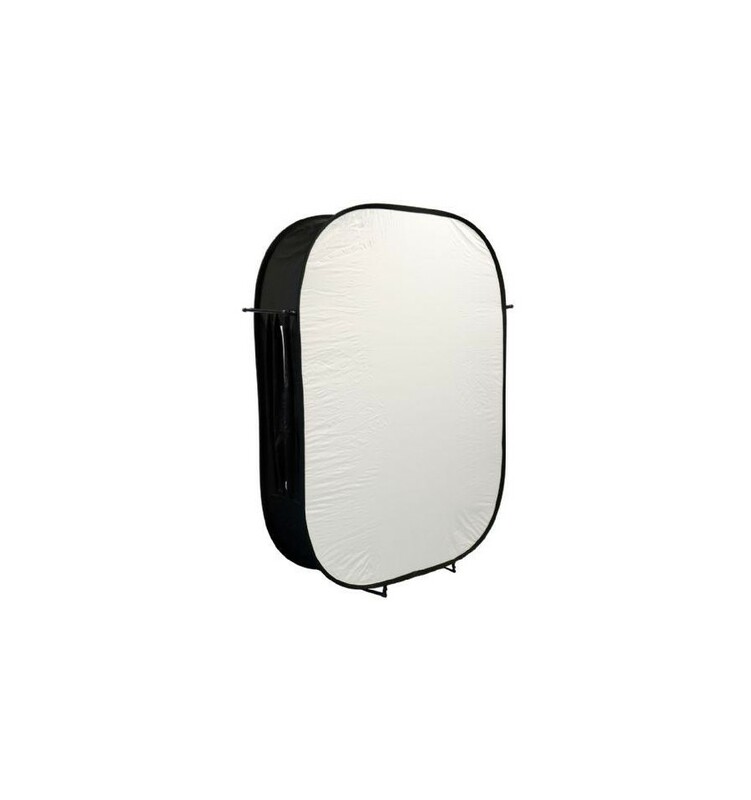 When folded, the BGS200 has a diameter of 90 cm, making it compact and easy to carry to and from location. 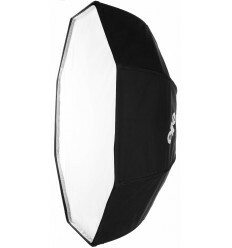 The BGS200 can be unfolded and set up in just a few easy steps. 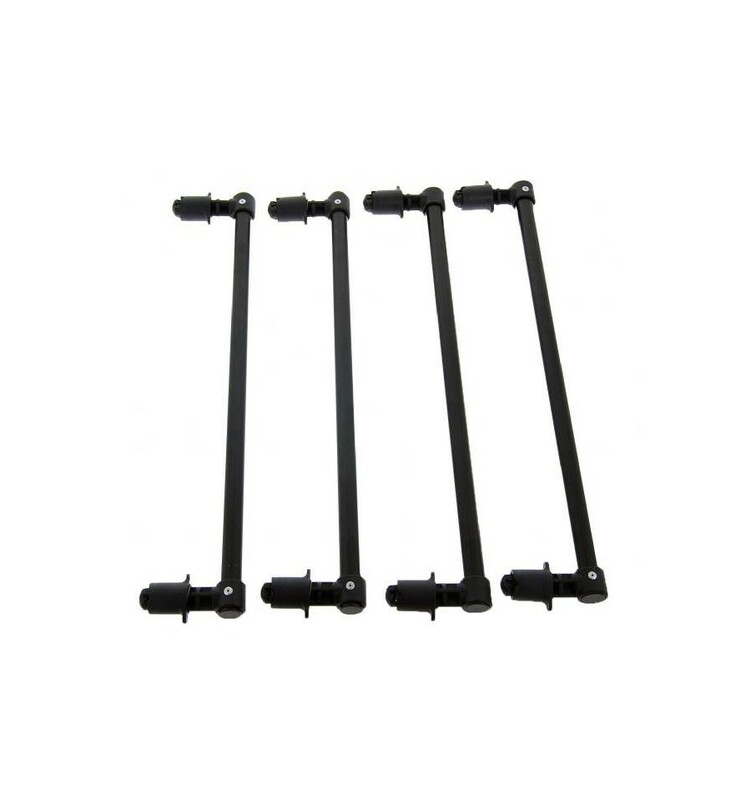 Once unfolded, the supplied rods can be mounted between both background boards to keep them positioned correctly. 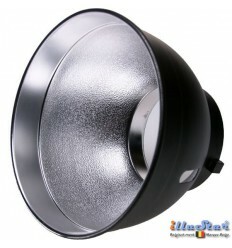 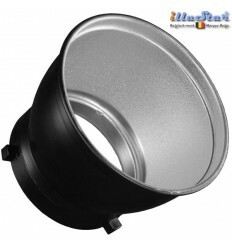 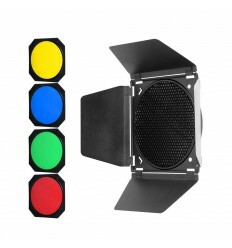 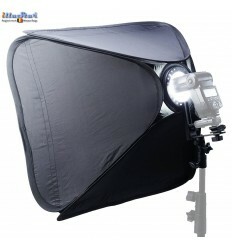 Once set up, studio flash units can be directed through the openings in the left and right side of the BGS200 to illuminate the softbox. 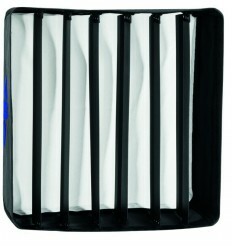 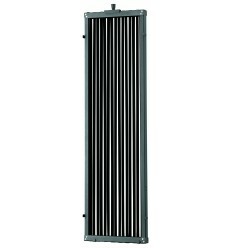 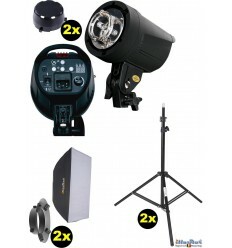 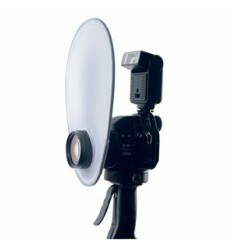 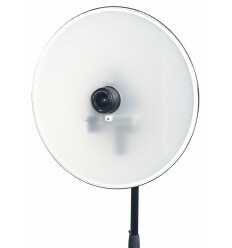 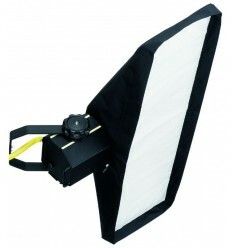 *Please note, studio flash units and light stands are not supplied with the BGS200.